This piece is essencial for you which like a modern and urban design. 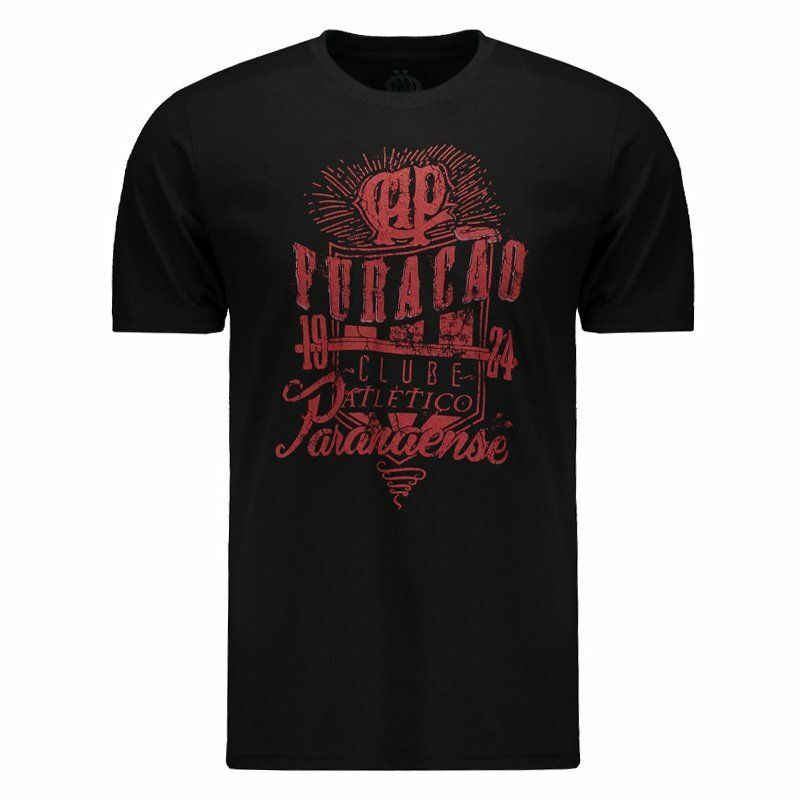 The SPR Atlético Paranaense celebrate a sucess history since 1924. 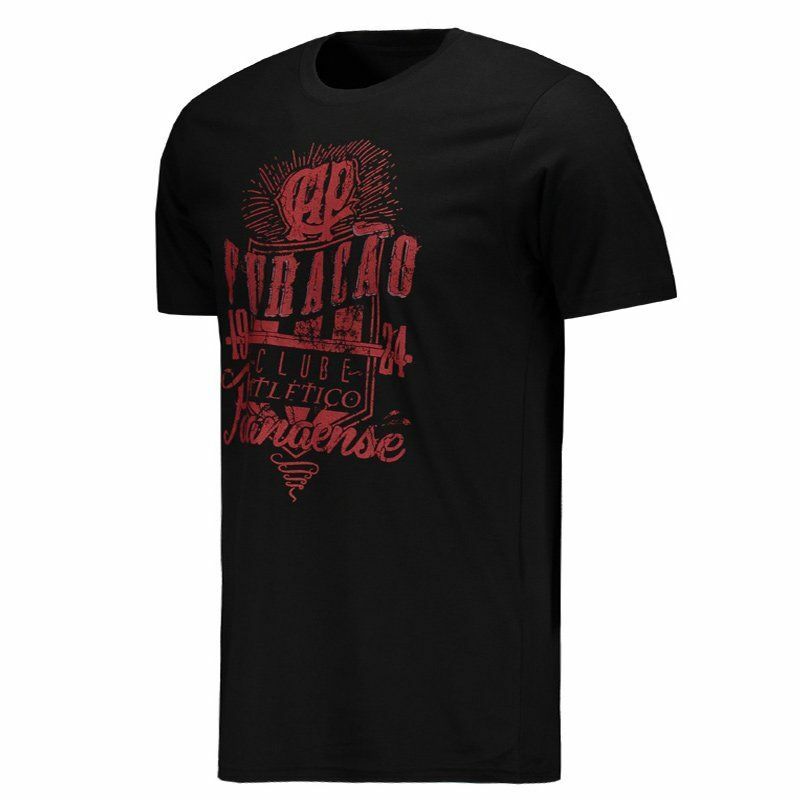 Show your pride and passion by the team using this t-shirt. Made of cotton for better comfort. More info. This piece is essencial for you which like a modern and urban design. 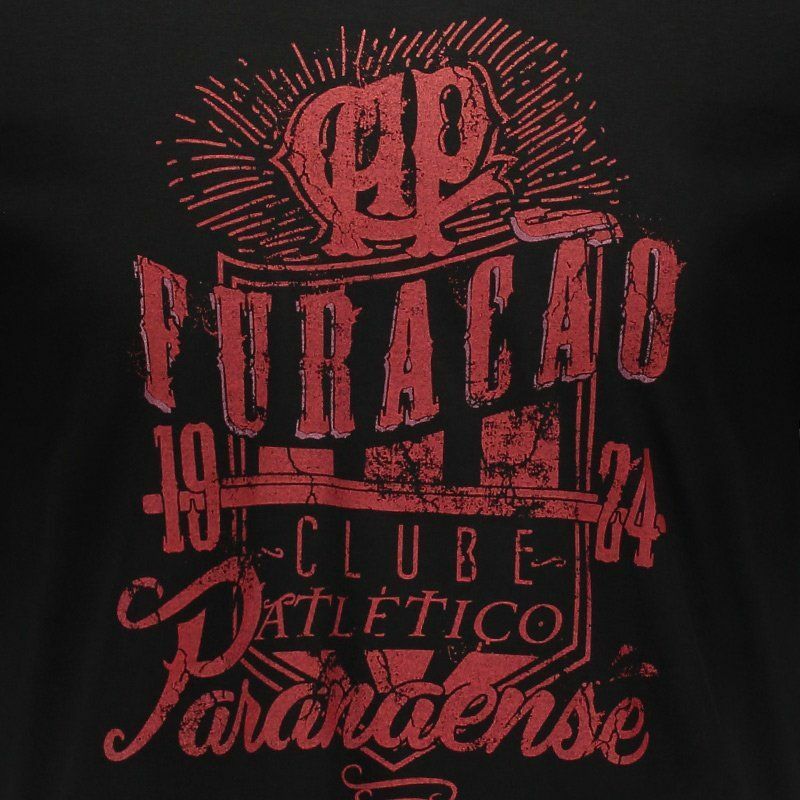 The SPR Atlético Paranaense celebrate a sucess history since 1924. 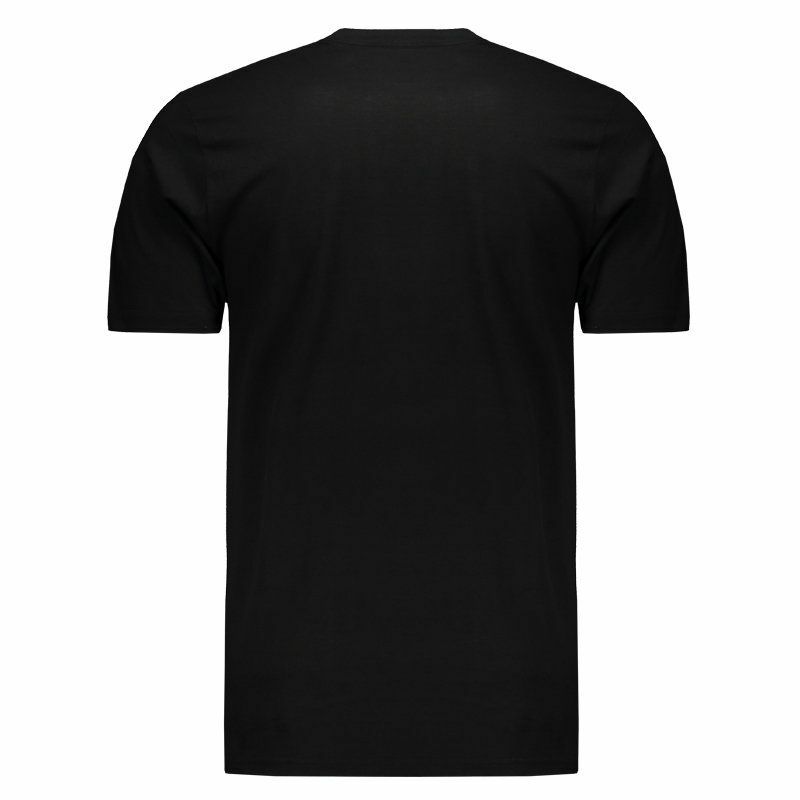 Show your pride and passion by the team using this t-shirt. Made of cotton for better comfort, is ideal for show your passion by the team anywhere. With a all black design, this mantle brings the a gorgeous print on the center, complementing of details.